Vonda Rexrode, 79, passed away February 4, 2019. She was born April 24, 1939 in Franklin, West Virginia to the late Lavurl and Ollie Stump. Vonda graduated from Hammel Business College, was an administrative secretary for Akron National Bank, and she retired in 1998 from PNC Bank as an assistant branch manager. Vonda was an avid reader, enjoyed vacationing in Florida and spending time with the light of her life, her granddaughter. 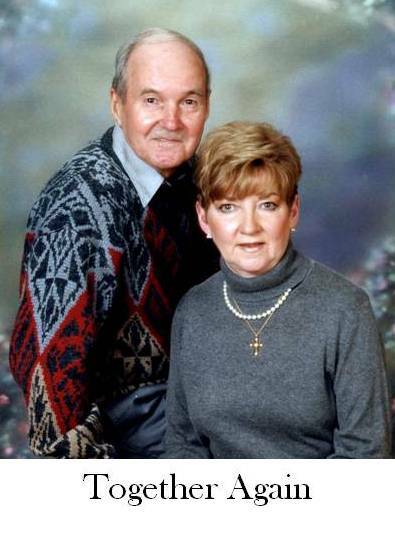 Vonda was preceded in death by her husband of 52 years, Welton Rexrode. She is survived by her loving daughter, Kelly (Mike) Myers; granddaughter, Lily Myers; sister, Linda Fischer; as well as many nieces, nephews, cousins and friends. The family would like to thank the staff of Greenview Inn for treating Mom like family and providing her with a happy home. Also, to the staff of Compassionate Care Hospice for the love and care they provided to mom and our family. Funeral service will be held at 11 A.M. on Friday, February 8, 2019 at Schermesser Funeral Home, 600 E. Turkeyfoot Lake Rd. (SR619), Akron, Ohio 44319. Family and friends may call on Thursday from 4 to 7 P.M. at the funeral home. Interment will take place at East Liberty Cemetery. To leave a special message online for the family, visit our website at www.schermesserfh.com.